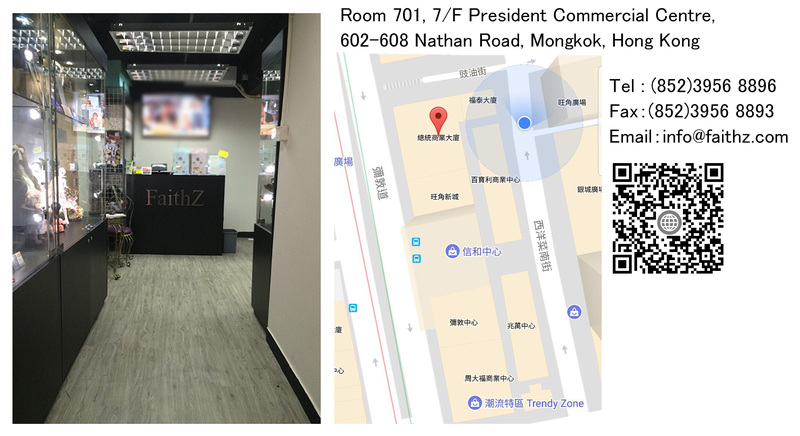 FAITHZ TOYS is a toys distributor in Hong Kong and global markets since 2015. 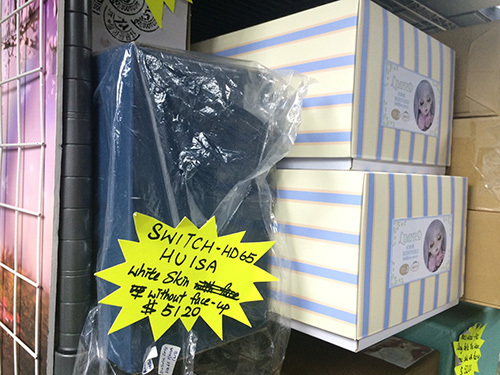 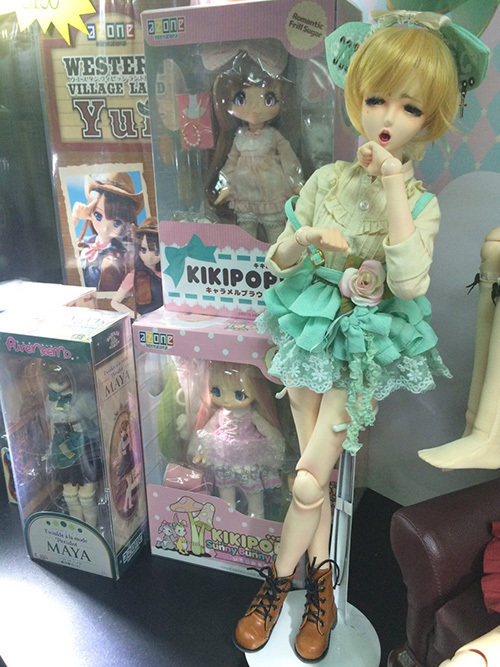 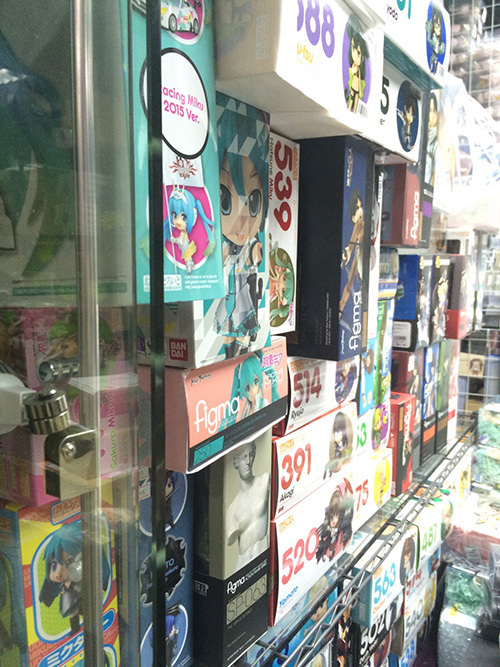 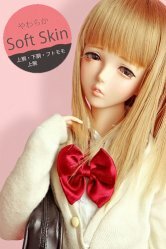 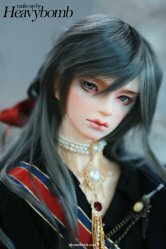 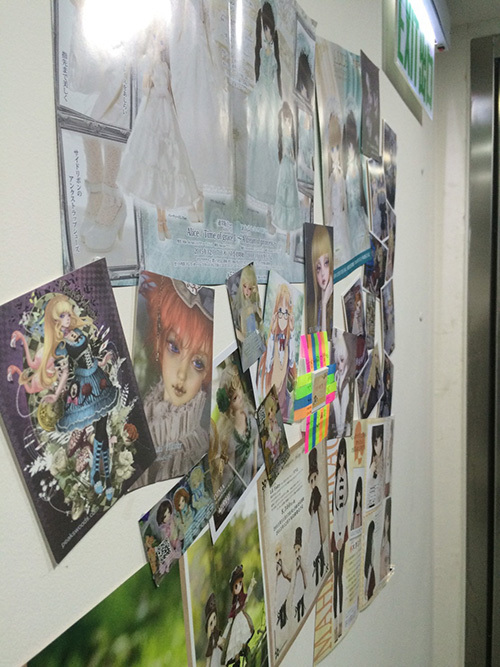 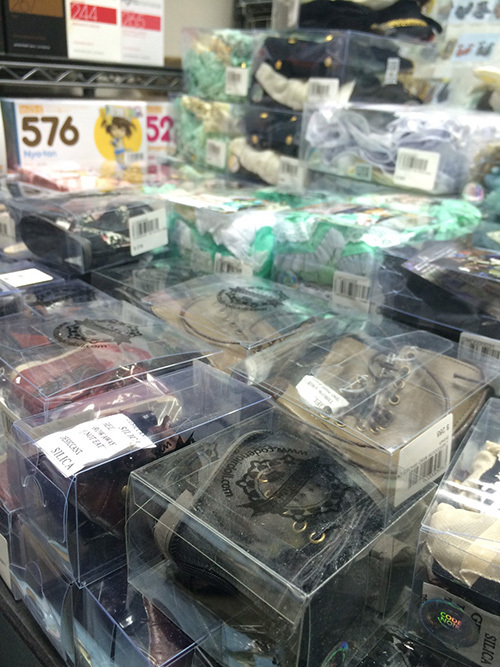 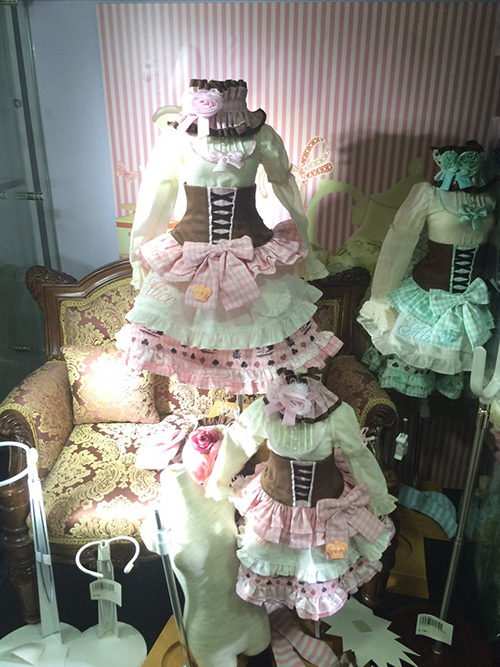 We handle the distribution and resales for various high quality dolls (such as Azone, Angel Philia, Pullip etc. 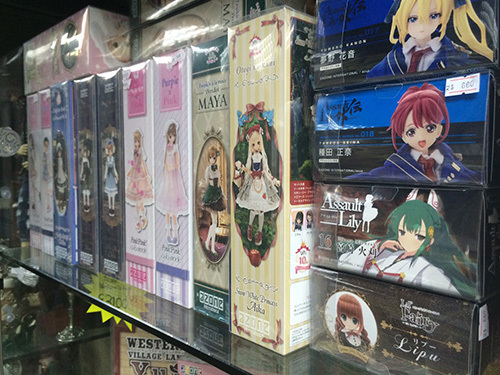 ), toys (such as Nendoroid, Figma etc), figures (such as Chongokin, Hi-Metal, Metal Build etc), and any other toys & Collectibles. 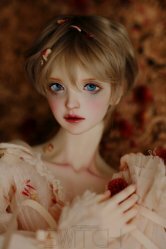 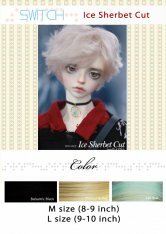 In addition to promoting doll products, we are committed to bring the energetic trend of doll culture into the global market to enhance development among the industry. 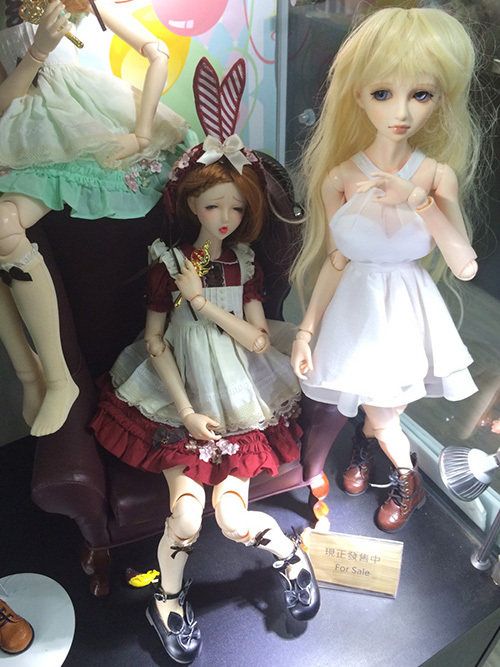 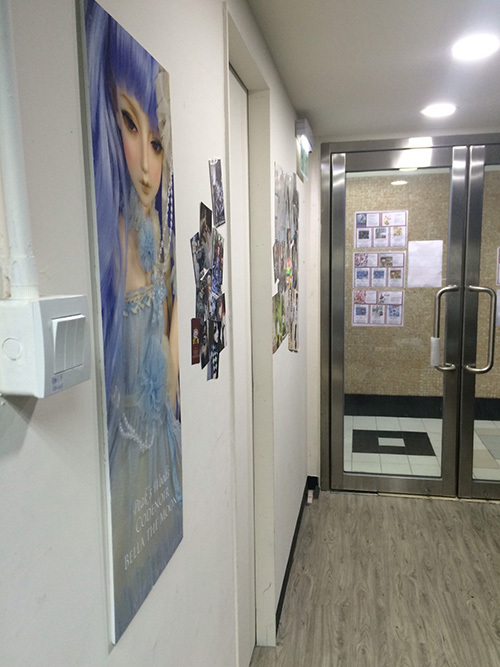 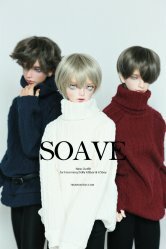 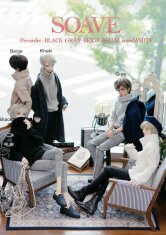 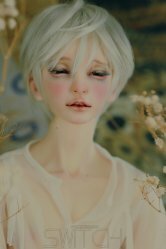 Meanwhile, we endeavor to help our customers to explore doll culture and providing professional after-sale service.